Baby powder uses are not only limited to making your baby smell fresh. In fact, there are many ways in which you can use it in your garden. Here are some of them. Ants may not be the worst pests in your garden, but they can be annoying especially if you spend most of your time tending your garden. An ant bite is not only itchy but painful as well. But do you know that baby powder and ants are enemies? That’s right. Ants don’t like the presence of the baby powder so if you sprinkle some baby powder into your garden, these pesky insects will soon move out of your garden. Japanese beetles love to nimble on leaves and they have a really insane appetite! Prevent these pests from attacking your precious crops by sprinkling baby powder on the leaves. The powder can help to deter these beetles away, at least until the next downpour. Sure, rabbits maybe among the cutest creatures on Earth, but they will no longer look cute once they start attacking your most precious crops. So if you have noticed some rabbits visiting your garden lately, sprinkle your garden with baby powder to keep these creatures away! Apply baby powder on the roots of your plants in order to prevent them from rotting. The powder can help to absorb excess moisture and will therefore prevent the plants from rotting. Simply smear small amount of powder on the roots before you start planting. Your crops are not the only things that could benefit from the baby powder in your garden. You too can take advantage of the many baby powder uses. One of these is by using it to make your gloves much easier to remove. Simply pour some powder inside the gloves before you wear them on. So when the time comes that you need to remove them, the gloves will simply just slip off your hands. If baby powder and ants are considered enemies, so does the baby powder and aphids. Also known as plant lice, aphids, along with the ants, would work together to ransack your crops. The ants will keep the aphids protected, while they get to feed from their sugary excretion. Thus, if you manage to keep the ants away with baby powder, you can do the same thing with the aphids. Another way in which you can benefit from the use of baby powder in your garden is by preventing your garden tools from giving you blisters when you use them. By coating them with baby powder, your hands will not only be protected against their roughness, but it will also provide a gentle friction that will prevent these tools from slipping off your hands. 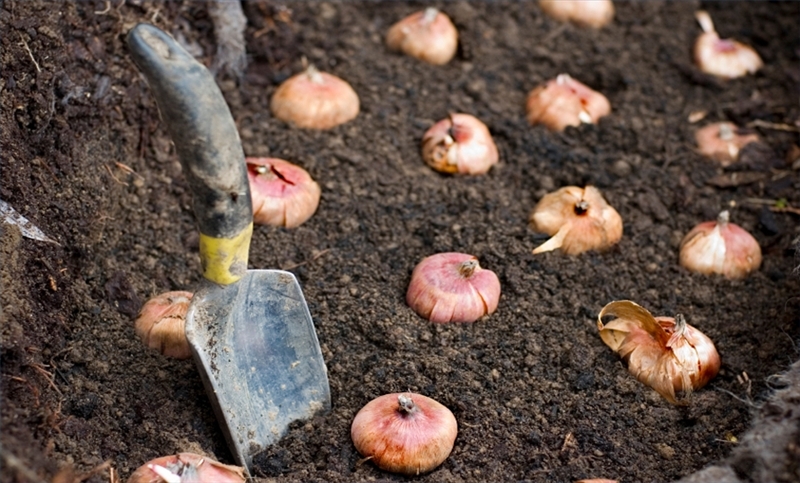 Flower bulbs need protection against offensive invaders and the best way you can protect them is by sprinkling them with baby powder before you start planting. Place about five bulbs in a Ziploc, then add about three tbsp. of the baby powder and close the case. Gently shake the Ziploc off in order to coat the bulbs with the powder. Remove the bulbs from the Ziploc and start planting them. The powder will keep the bulbs from rotting by absorbing any excess moisture. If you are among those gardeners who would prefer to work by hands, then you can rely on the baby powder for protection. 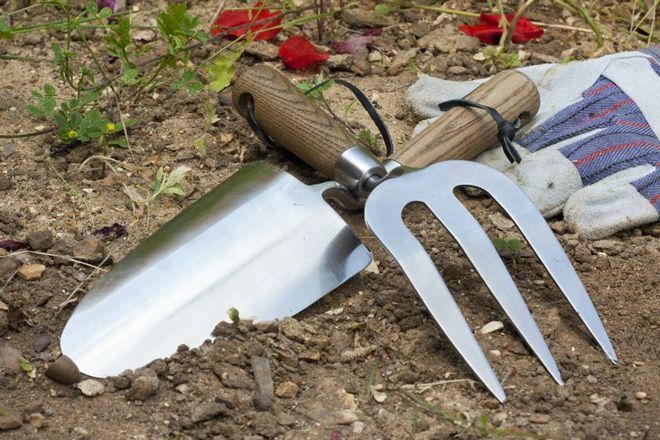 The incessant digging and cultivating could take a toll on your hands. 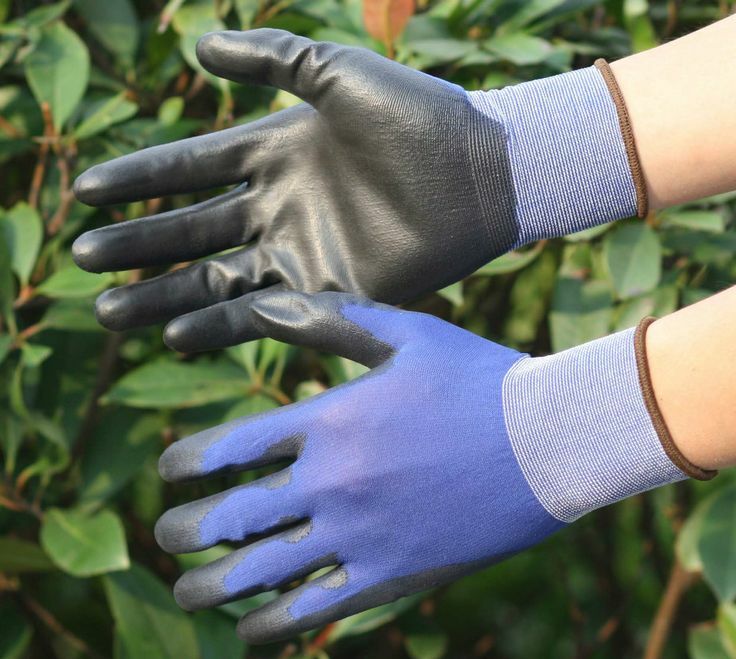 Thus, to keep your hands protected, coat a small amount of powder on your palms before you start working in your garden. Another garden use for baby powder is to thwart the deer away. 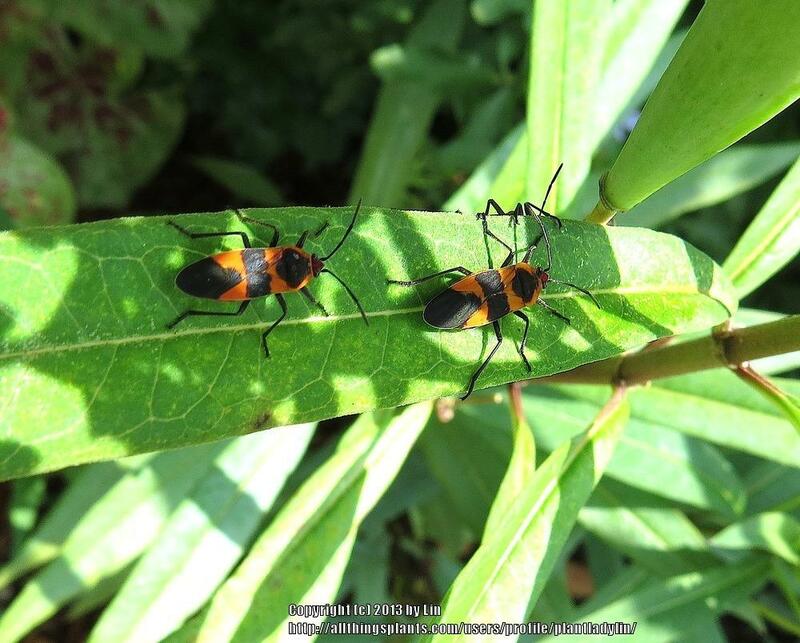 Although using a physical barrier is the best way to prevent these creatures from attacking your garden, a quick and temporary solution would be to sprinkle some baby powder. Deer do not like the presence of baby powder so they will start avoiding your garden. Here are some more ways on how to keep deer out of your garden. You do not really need to clean your garden boots every single day. But if it starts to smell bad, simply coat the inside with baby powder. The powder can help to absorb the excess moisture away and thus, prevent the formation of mold. Moreover, make sure you choose the type of baby powder that has a fragrant smell to help fight the odor away. Aside from freshening up your boots, the baby powder can also be used in cleaning up your clothes. It’s especially helpful in removing the grease off. For instance, if you are applying fertilizer and pesticides on your plants and it had accidentally splattered on your clothing, simply dab the stain with some powder. Rub it well and brush off any excess powder. Repeat the process until the grease marks are gone! 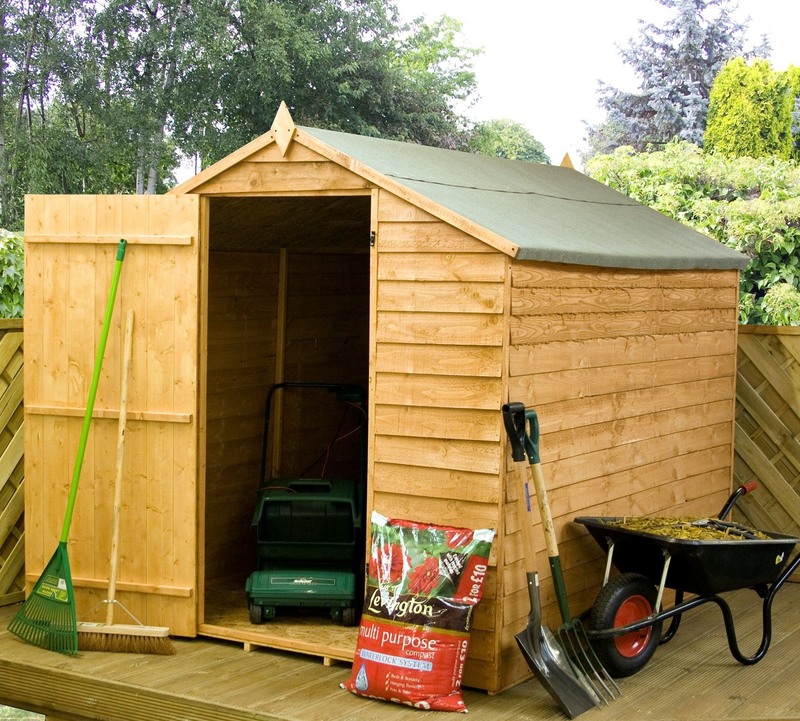 Your shed is probably filled with so many stuffs including chemicals and fertilizers that produce awful smell. In this case, one of the uses for baby powder is to keep your garden shed smelling fresh. Simply sprinkle the powder on the cabinets and shelves where the foul smell is coming from. Close the door and the next time you come back, the smell should be gone. 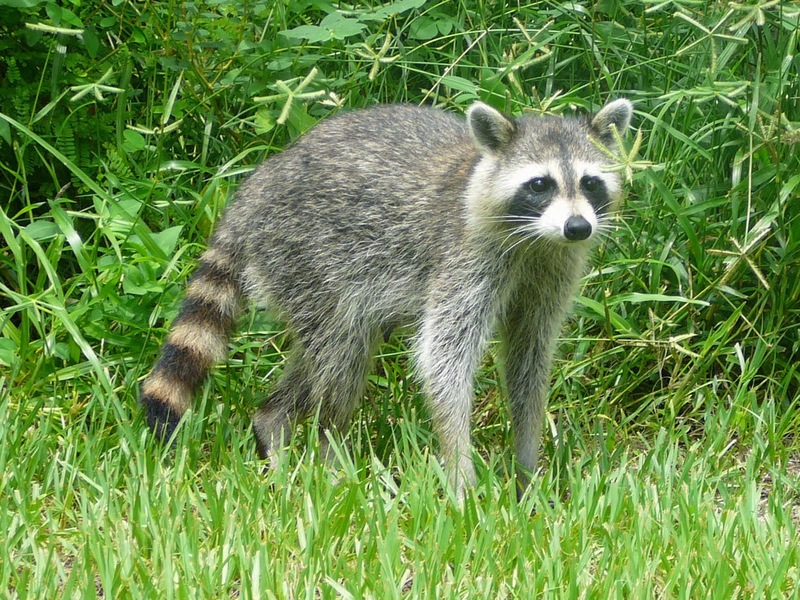 If raccoons are attacking your garden, you can rely on the baby powder to scare them off. Simply sprinkle them all over your garden, including the trashcans and other areas where these creatures would frequent. Raccoons find the feel of powder on their paws annoying. This will freak them out and will stay away from your garden for good. Like rabbits, chipmunks are cute. Yet, they are also among those pesky pets that tend to attack and terrorize gardens. Moreover, these pets are highly elusive and can be difficult to tackle using barriers. One of the baby powder uses is to repel chipmunks away. 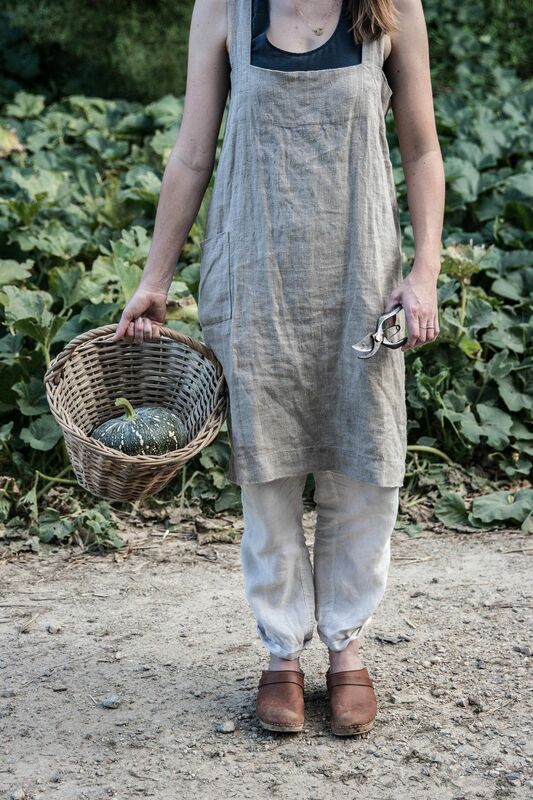 Dust off your garden with the powder and this will surely scare these creatures away. You may not like the smell of your garden after applying pesticides or fertilizers, especially when you use compost and manure. But don’t let this hinder you from tending to your precious plants. Use the baby powder to keep your garden smelling fresh and take off the awful smell. Bugs tend to eat the roots of the grasses in your garden and this will eventually create patches. Dusting off some baby powder on your grasses is one way to keep these bugs away. Apply the powder on the areas where you find the presence of bugs and eventually, you will notice that the bugs will start moving away. When nighttime comes, some pesky animals will start attacking your garden and will create a buffet out of your precious crops. In this case, use the baby powder to scare them off! The scent and texture of the powder will annoy these pesky nocturnal animals. With this long list of baby powder uses in your garden, it’s about time that you start hoarding baby powders the next time you go grocery shopping!